Looking for something a bit different this year for your Christmas lights? Why not take a look at this wonderful Festive Snowfall projector. Looking for something a bit different this year for your Christmas lights? Why not take a look at this wonderful Festive Snowfall projector. Outdoors, you can Cover your house in beautiful snowfall without the cold. Or even bring your projector inside and create a winter wonderland within your walls. 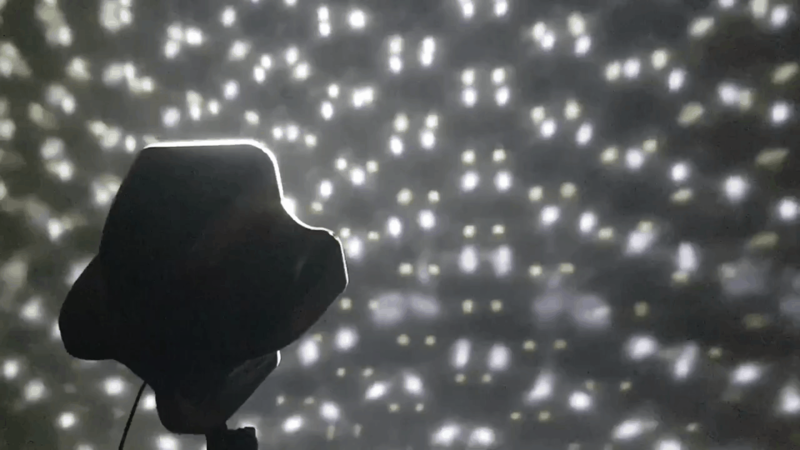 The powerful LED projector produces a beautiful snowfall effect with multiple speed settings. Letting you select between a light flurry or a beautiful blizzard. With a five meter lead and weather resistant protection, it is well suited to indoor and outdoor usage. This projector is also powerful enough to cover 50 square feet. Perfect for displays as big as your house is. And it also comes with a timer that will allow you to set the times when you want to light your home. 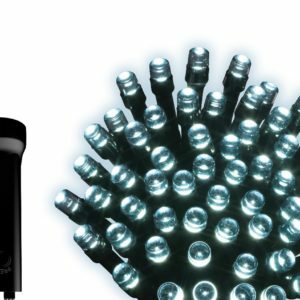 For a different lighting solution that will make your house glow, the Festive LED Snowfall projector is a perfect addition.